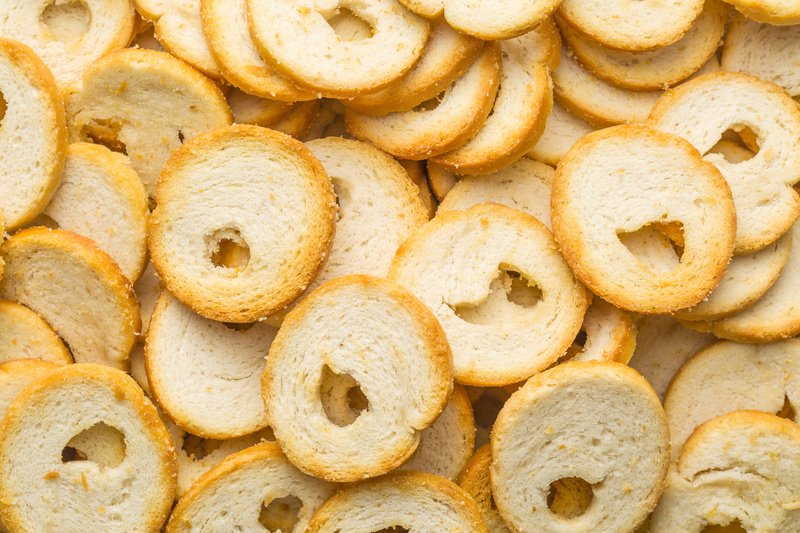 Created in 1941, Albatros is a privately owned French company that produces 10,000 tons of dry bakery products every year, with 40% of its productions exported to more than 35 countries across five continents. 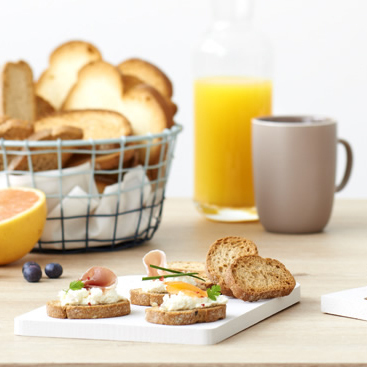 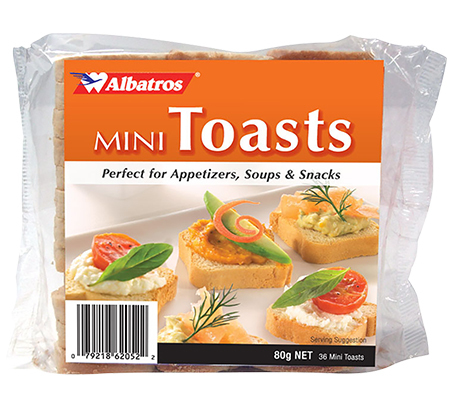 Albatros is the leading French producer of Mini Toasts. 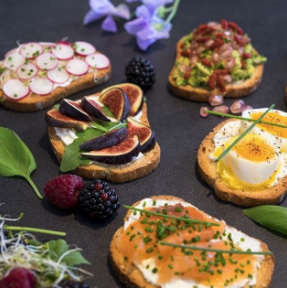 The thin little crisp toasts are perfect for bite size canapés; they don’t overwhelm, but complement the flavour of anything from caviar to goat’s cheese.